60% of the U.S. population plans to wait at least four years before replacing their vehicle (new or used) according to automotive researcher, AutoPacific. The numbers are dismal compared to previous years for purchase intentions in the next: 6 months, year, 2 years, etc. There's a windfall if you service autos. People still have to drive the cars that they are wearing out daily. And while they may be less inclined to part with their money until they have to, the pool of persons needing repairs is obviously growing every day. Time to rev up the marketing machine! Note: Lack of new car sales drives down new vehicle prices, but drives up used vehicle prices because there are fewer trade-ins (supply and demand). Ultimately, a brand new vehicle purchase makes more sense to people. 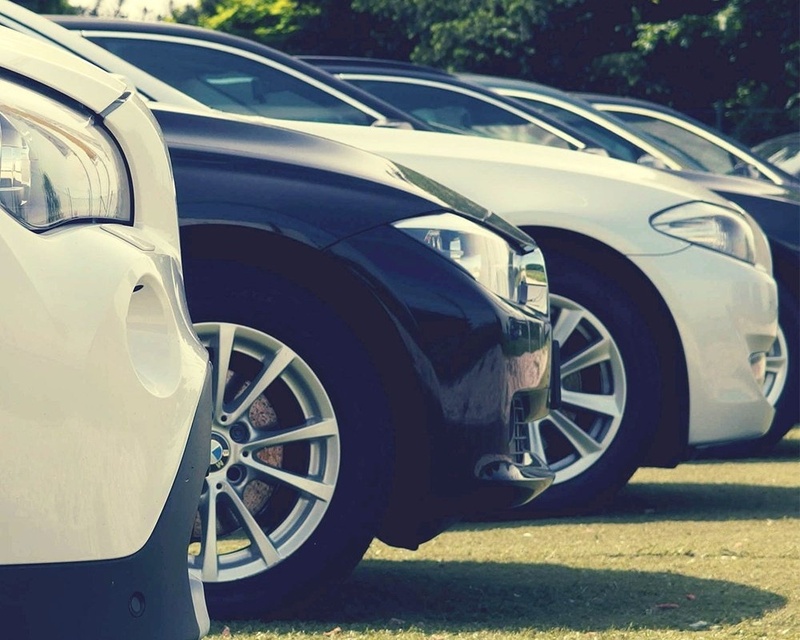 We think the new car business has to improve even if the economy doesn't.